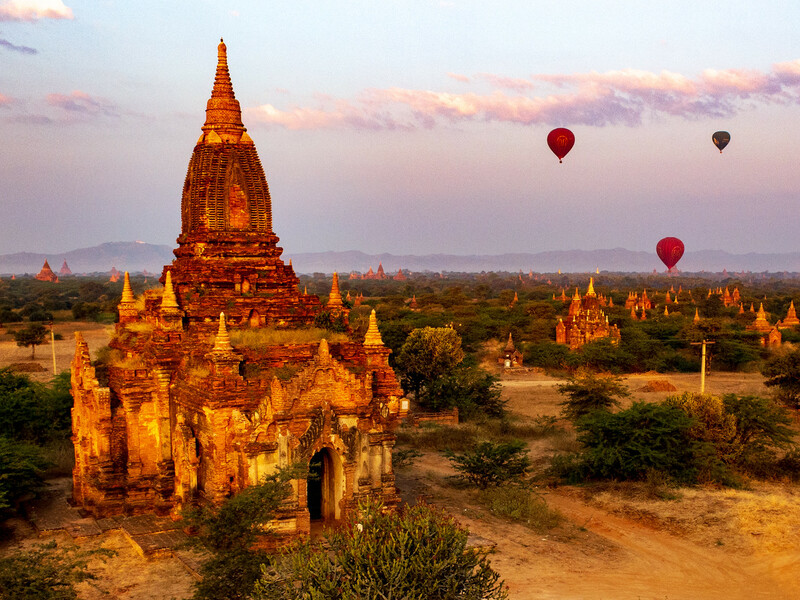 Located on a scenic bend on the Irrawaddy River in Myanmar (Burma) the temples of Bagan are an enigma. Marco Polo called it, “one of the finest sights in the world” and I have to humbly agree. 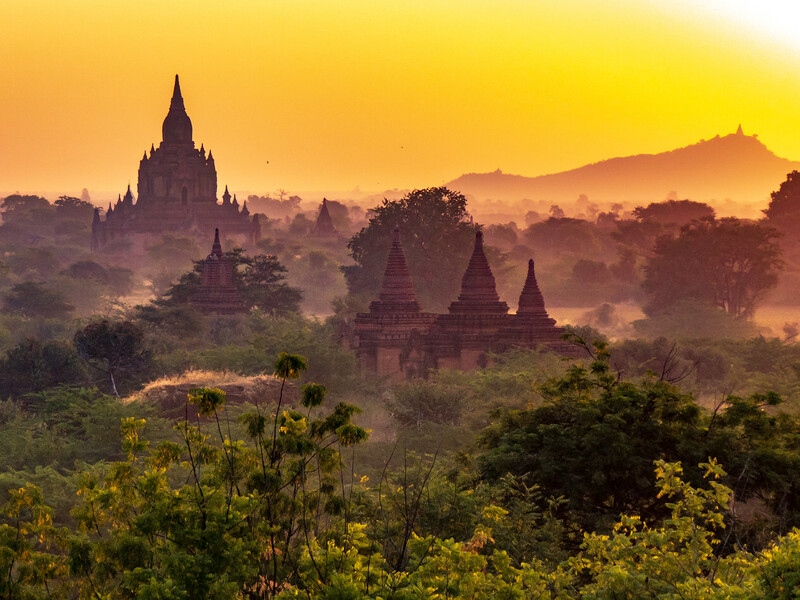 At its height, Bagan’s various rulers called for over 4,000 Buddhist temples to be built and of that number over 2,200 still exist, in varying states. 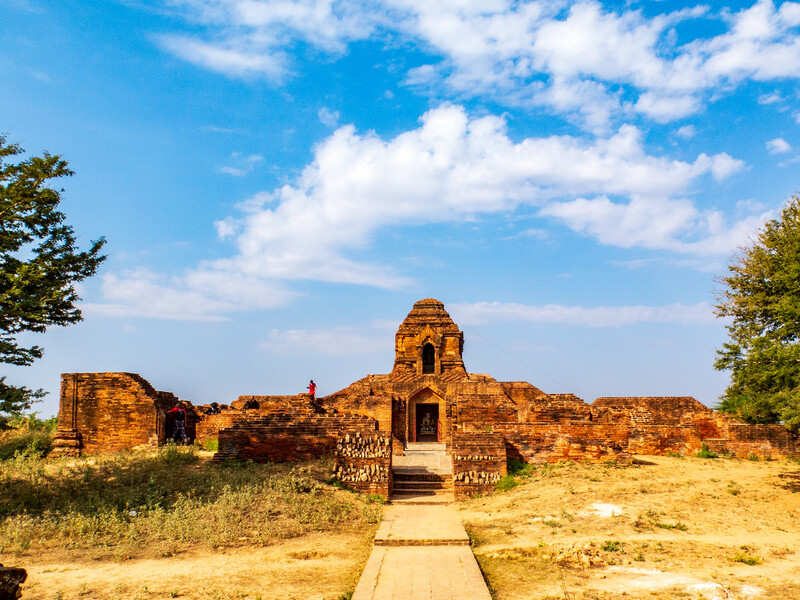 First settled in the 10th Century Bagan was host to a virtual building frenzy until Kublai Khan’s Mongols ransacked the city at the end of the 13th Century. 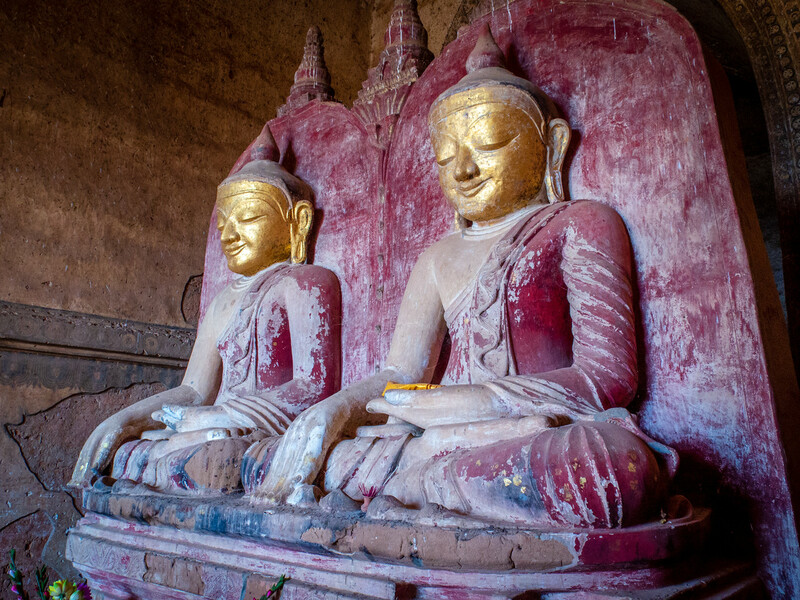 However, centuries of war, looting, neglect, and earthquakes have not managed to extinguish the magnificence of this unforgettable vision on the plains of central Burma. 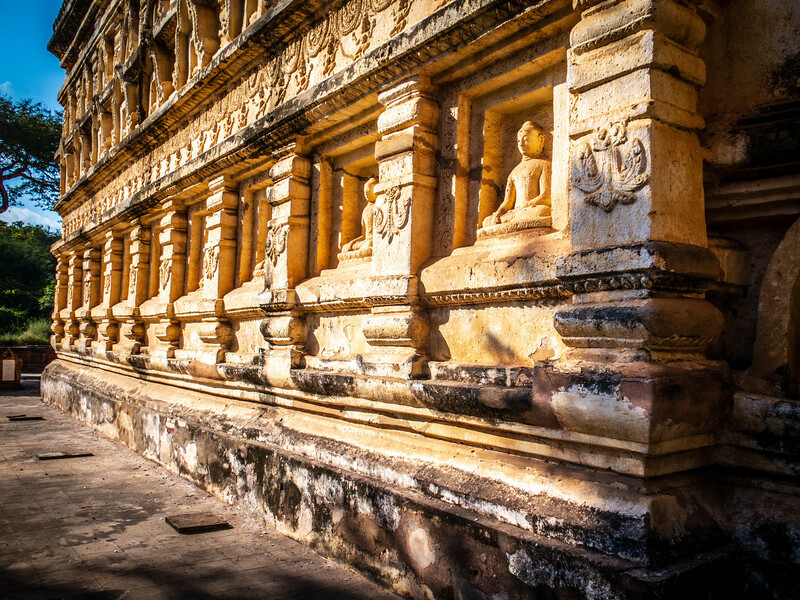 The thousands of temples in Bagan are an impressive sight and you really should allow a few nights here to explore this incredible archaeological site. The site is huge but there are many ways you can get around and explore the area. 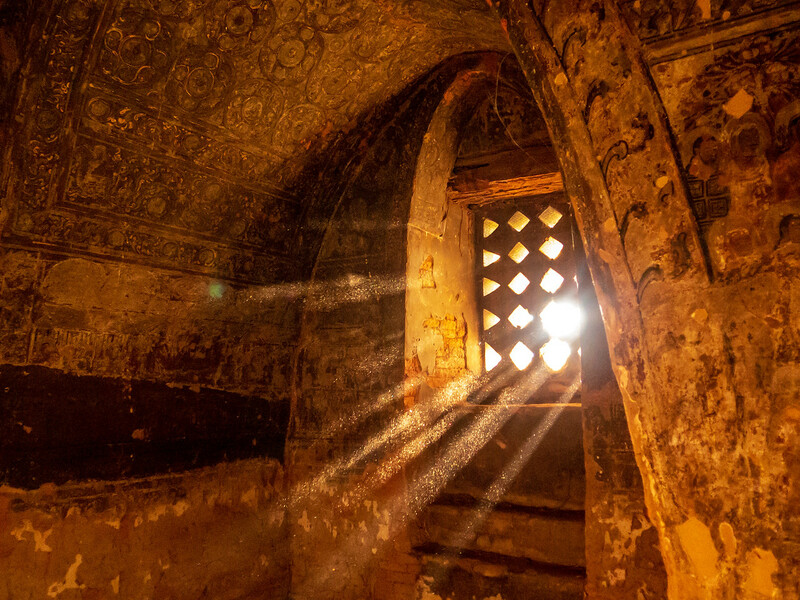 What is the best way to see the temples of Bagan? The cheapest way to get around is to hire a bicycle. 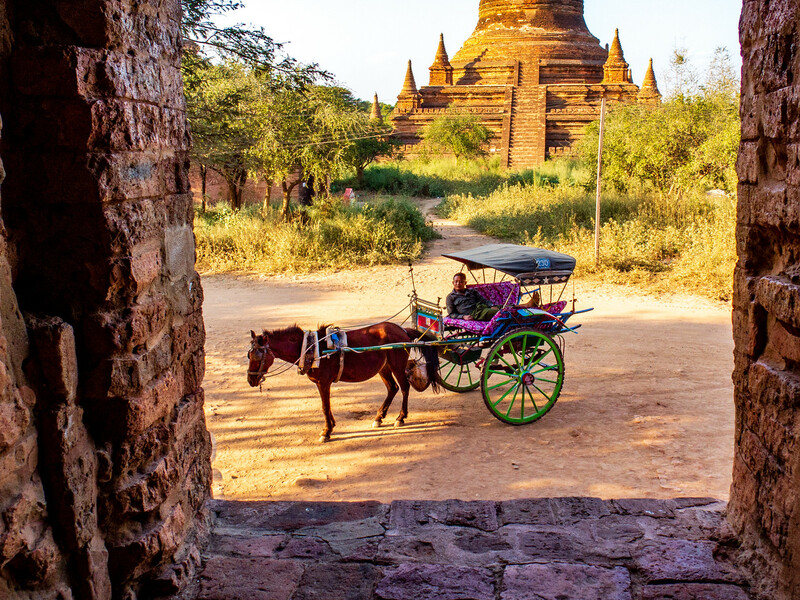 Bagan is too large to explore on foot so a bicycle is a great way to get to most of the temples. It is possible to rent an electric bike but tourists are not allowed to use motorbikes. Most guesthouses and restaurants have bikes for hire. Bring plenty of water with you, although there are plenty of places selling water near the temples. We decided to go by horse and cart. Normally we wouldn’t do this on our travels but we met a lovely Burmese guy when we looking for a restaurant on our first night and he clearly loved his horse and we ended up being taken around by him to many of the sites for a few days. He took us to places we would never have found if we were traveling independently. We even had dinner with his family on the last night. A more expensive but comfortable way to get around is by air-conditioned taxi and a great way to avoid the heat and dust. You would be looking at $20-$50 a day. It’s also possible to do a hot air balloon trip over the temples. We didn’t do this but it was beautiful to see the balloons over the temples at sunrise. The hot air balloons only operate from October to April. It’s best to book in advance especially over Christmas and the New Year. For great photo opportunities, be sure to be there at sunrise and sunset. Since November 2017, it’s no longer possible to climb the temples but they now have purpose-built platforms. Book your hot air balloon trip in advance. Cycle one day, take a horse and cart the next and enjoy the different perspectives. You can choose to arrive by air, by train, by road or by river. 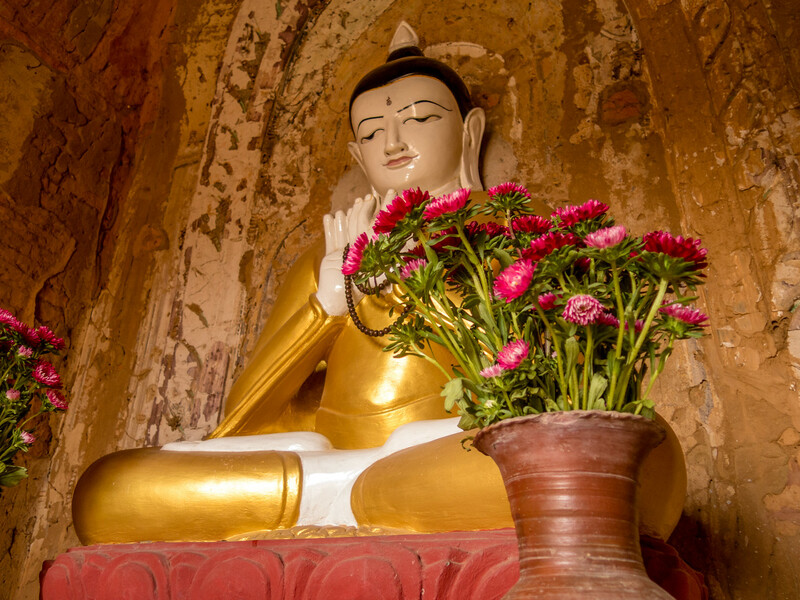 For those opting to arrive by air, the nearest airport is Nyaung U Airport which is located about 20 minutes away from Old Bagan and New Bagan. ATM facilities are available at the airport. We arrived on the overnight train, a very bouncy way to travel but an interesting experience. The trains arrive at Bagan Railway Station which again is about 20 minutes by taxi to Old Bagan and New Bagan. The buses arrive at Shwe Pyi Bus Terminal which is located close to the town of Nyaung U. From here, about 20 minutes taxi transfer to Old Bagan and New Bagan. Boats from Mandalay arrive at the Nyaung U jetty. As well as fast boats, there’s a slow boat twice a week that takes about 15 hours but avoid taking them in the dry season as they occasionally get stuck on sandbanks. 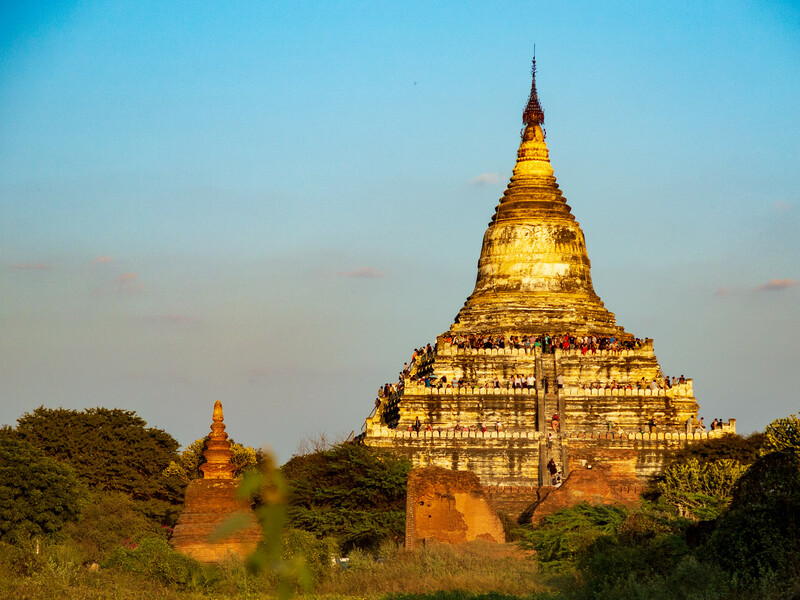 A ticket to explore the Bagan Archeological Zone costs K25,000 kyat (about $18 USD) and is valid for five days. Phenomenal photo essay! You really captured the temples of Bagan well. 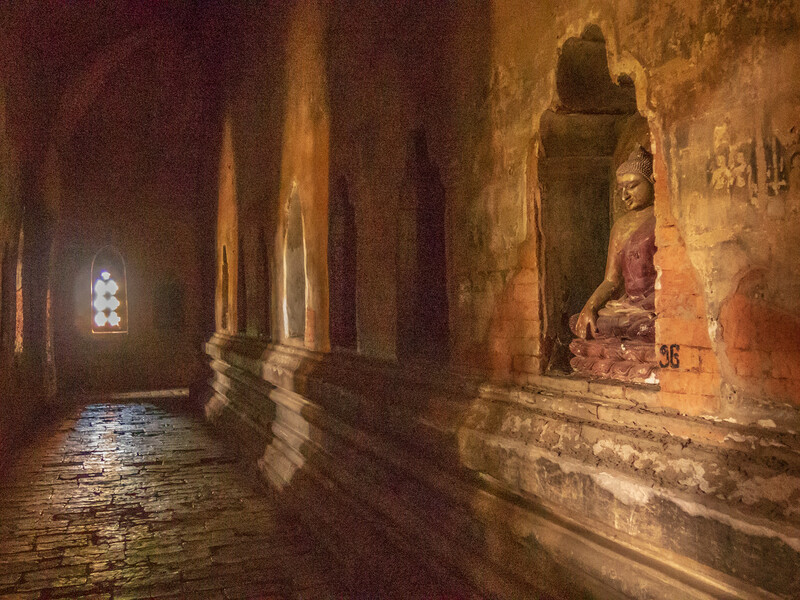 Although, I’ve seen many temples in SE Asia, I’ve yet to witness the ones in Bagan. I have a feeling they may be the most impressive of all. Incredible photos Jonathon; every last one. 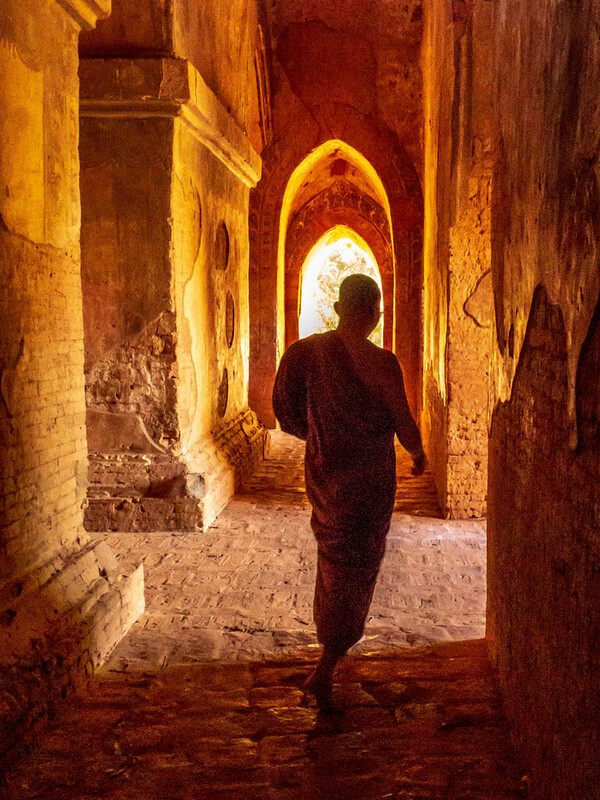 Bagan is a great subject. I certainly agree that it is one of the worlds finest sights. 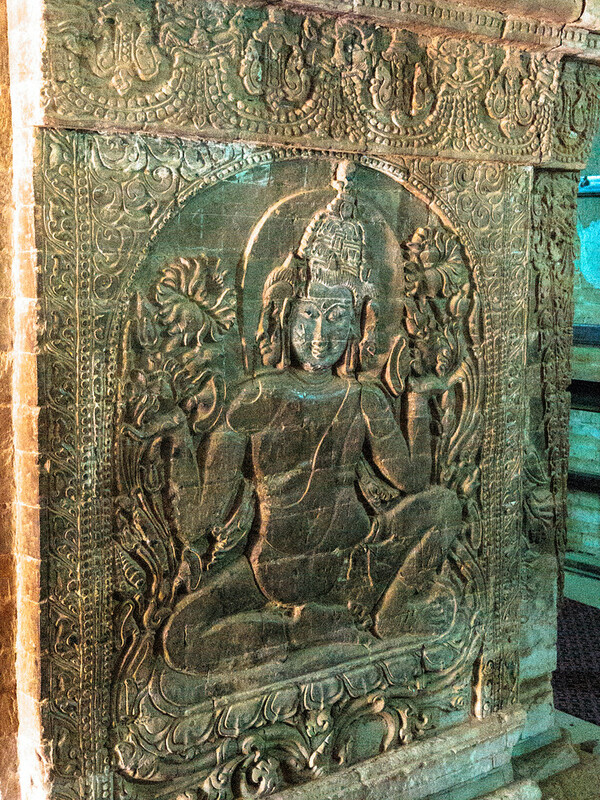 It has been 16 years since I was there in Myanmar so love seeing and reading your posts about it.